Buying a car does not have to be difficult. Your time is valuable to us, and we would like to thank you for taking the time to see us, McCurley Integrity Honda, online. 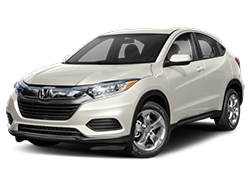 First, let us assure you that buying a new Honda or used McCurley Integrity Certified vehicle can be a simple process. Finding the perfect vehicle is a very personal process, and we would like to help you every step of the way. We have the most friendly and knowledgeable specialists to answer all your questions along the way. The experience includes hot and cold beverages to match the weather and your mood. A customer lounge with entertainment and private work lounge to keep you comfortable during your visit. We also realize if your kids are not comfortable neither are you. The kids will enjoy their time at our closed kids area with TV, toys, and books. 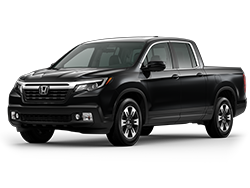 Nothing compares to working hand-in-hand with your friends and neighbors to buy or lease a Honda. 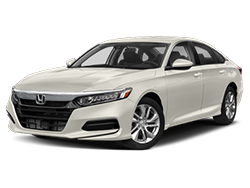 At McCurley Integrity Honda, we welcome our guests like family and treat them to an exceptional car-buying experience. Our family-owned Honda dealership in Richland, WA, has served the Richland community for over 35 years, all while supporting the community we're proud to be a part of. 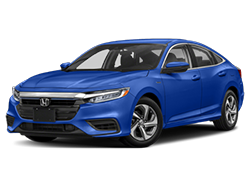 There's Integrity In Everything We Do For You, so come partner with a dealership that'll care for you both professionally and personally: McCurley Integrity Honda. 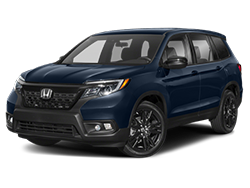 When you visit our Richland Honda dealer, you can shop an extensive selection of new, used and Certified Pre-Owned Honda vehicles. 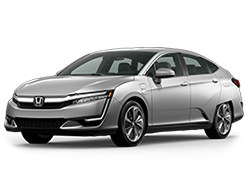 Washington drivers can test-drive a new Honda Insight sedan, or learn about financing a new Honda Accord. 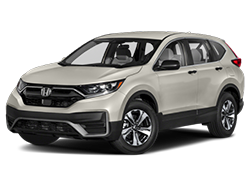 The new Honda CR-V is perfect for growing families, and our used Honda inventory has something for every Tri-City driver on a budget. 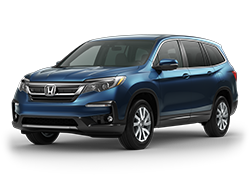 You can shop our pre-owned Honda Civic sedans for sale or buy a used Honda Pilot SUV. 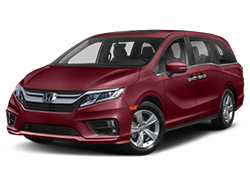 Our Certified Pre-Owned Honda inventory is overflowing with high-quality used cars, so be sure to buy a CPO Honda Odyssey minivan or CPO Honda Fit. 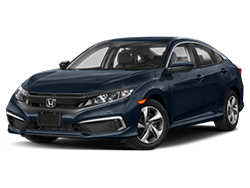 Once you find the Honda sedan or SUV you love, visit our Honda finance center and apply for a Honda car loan! 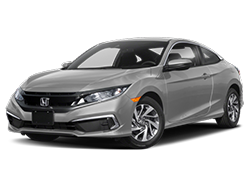 If you're visiting our Columbia Basin Honda dealer for Honda maintenance and repairs, know that our Richland Honda service center doesn't require an appointment. You can get a Honda oil change, tire rotation or other Honda repairs whenever your schedule permits. You can also order genuine Honda parts online, or visit our Honda parts center to buy authentic Honda accessories. 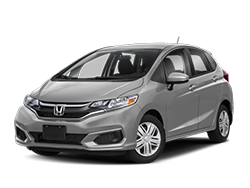 Our Honda Express Service lane is perfect for those in a rush, so schedule Honda service today. 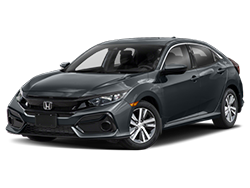 When you put your trust in McCurley Integrity Honda, you can count on enjoying an outstanding Honda ownership experience. Visit us today at 1775 Fowler St in Richland, WA, and come see why drivers from Kennewick, Pasco, Yakima, Walla Walla and beyond continue to choose us!